This Sunday we will continue in our series from Colossians 3:1-10 — “What Not to Wear”. 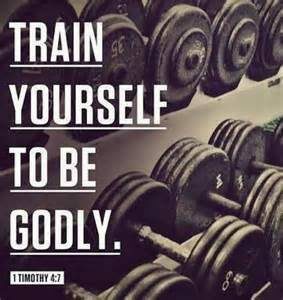 Are you up to developing holy workouts that will strengthen your spiritual muscles? 9:00 a.m. — “Jesus, Firm Foundation”, “Build My Life”, “O, Worship the King”, “and “Take Time to be Holy”.